Cape Town - Anyone living or working in South Africa has heard about the looming “Day Zero”. As the Cape holds its breath for much needed rain, dissent abounds, and fears arise for the chaos that will befall the nation if or when the taps run dry. 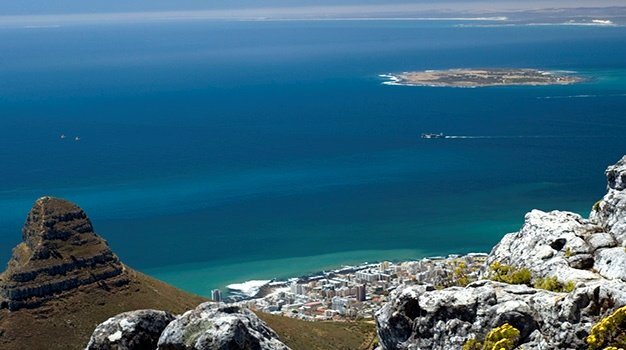 As a province that thrives on tourism, the Cape offers an extensive hospitality industry – one that must play its part in mindful tourism, or risk contributing to the current water crisis. This doesn’t mean you should stop travelling. It simply requires a shift in mentality, and a focus on bringing sustainable practices with you on holiday. 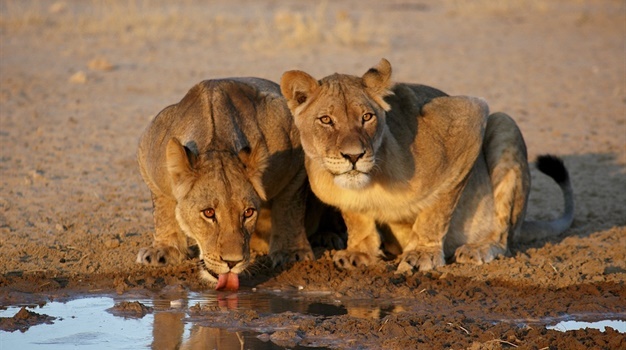 According to Nadia Coombe, CMO of Safari.com, concerns about whether it’s unethical to visit Cape Town are unfounded. She implores travellers to consider that, at any point in time, the population of the Cape metro includes just one percent of international tourists. Domestic tourists make up just over two percent. “Even during very high season, such as December, less than five percent of the Cape Town population is made of tourists. Come and enjoy our Mother City but be mindful of the drought - it is an excellent reminder for us all to practice green principles and to be mindful that water is not a limitless resource,” adds Coombe. Even though international tourism makes up only one percent of the population, it represents a very large portion of the economy. Tourism Update reports that the tourism sector supports approximately 300 000 much-needed jobs across the Western Cape. “It is vital to preserve these jobs.” Essentially, if tourists halt their travels to Cape Town because of the water crisis, it could cripple the economy. This focus on sustainability must, however, go further than merely hanging up towels to save on washing requirements. The hospitality industry must adopt a holistic approach to eco-management, starting at green building, through guest experiences to property management. Facilities management requires the implementation of a strategic hospitality programme that has conservation, environmental protection and human safety at its core. According to Jenman African Safaris, the top five water saving hotels, which have indeed gone further than only managing their laundry service, are the Tsogo Sun Hotel Group, the Townhouse Hotel, Table Bay, the Vineyard Hotel, and Spier. From a water saving perspective, boreholes are being sunk, hotels are replacing pool water with salt (ocean) water and bathing is strongly discouraged. Short, low pressure showers are encouraged, and grey water is filtered and used in other areas. When using toilet facilities, guests are advised that “letting it mellow” is preferable. Products such as Albion’s “No Flush” spray have been developed to ensure an eco-friendly way to manage less flushes without putting occupants at risk. Designed to spray directly into the toilet, this spray does away with malodours and harmful bacteria, reducing the need for frequent flushing. Combined, these two concepts offer a powerful opportunity to reshape the tourism industry into one that not only speaks about eco-consciousness, but implements it too. Part of this process must consider the cleaning processes within hotels, lodges, and other tourist facilities. Green cleaning practices are gaining much traction across the globe. While they offer many sustainability benefits, these products also usually require less or no rinsing, no re-washes and very little scrubbing. This means hotels save water, while getting a real, green clean. Buildings are sanitised without wasting resources or putting staff, guests or the environment at risk of exposure to chemicals and Volatile Organic Compounds (VOCs). According to a scientific paper entitled “Building and Environment”, the practice of sustainable facilities management (FM) is rapidly evolving with the increasing interest in the discourse of sustainable development. Greening facilities management - especially in the tourism industry - is a global challenge. In this light, the Cape’s crisis is a resounding wake-up call. Cleaning and maintaining buildings in an environmentally friendly way has three added benefits. The increased health and safety of the workforce occupying the building decreases absenteeism and increases productivity. This productivity ensures a positive effect on the bottom line, bolstered by cost savings realised, for example, using enzymatic cleaning products that continue working long after application, without saturating the air with chemical fumes and volatile organic compounds. In the end, achieving Green Star Rating when the doors to the building open is only half of the equation. The real achievement is maintaining this green status going forward, for the entire lifecycle of the building itself, and the business operating within it. 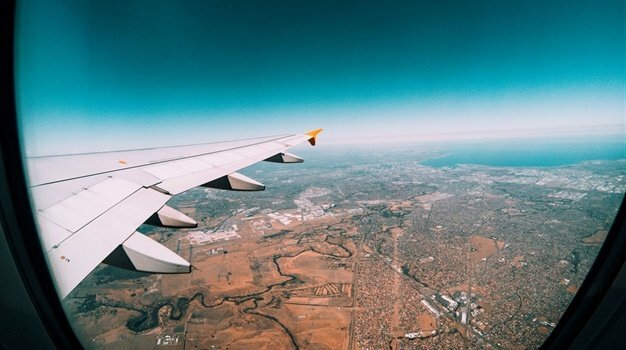 Enjoying the beauty that the world has to offer requires travel – and this is one of the reasons why the travel industry is as large and successful as it is, in so many destinations. If the guests and the hotels can remember that this beauty is what it’s all about, conservation and protection will become second nature.